Let’s Sing! – New CD! 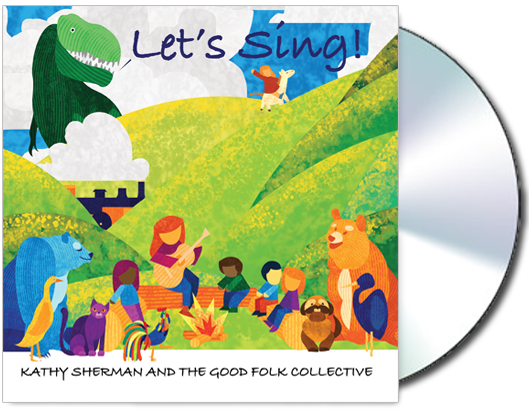 ‘Let’s Sing’ Wins Prestigious “Parent’s Choice Recommended” designation from the Parent’s Choice Foundation! Read the Parent’s Choice Foundation review here. 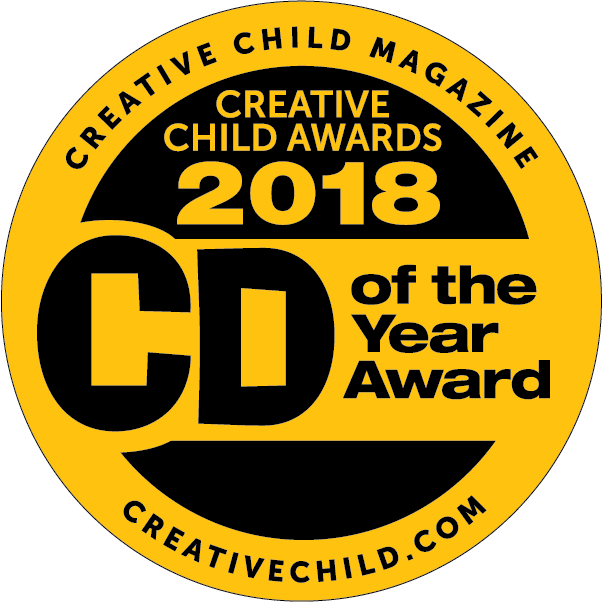 ‘Let’s Sing’ Wins the coveted “Creative Child Award” as their pick for 2018 CD of the Year!